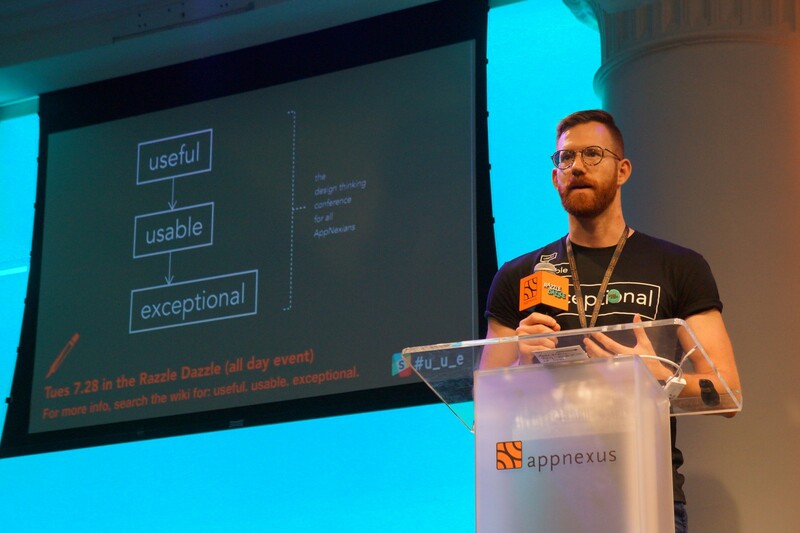 I helped the UX team at my company, AppNexus, organise an internal design-thinking conference. We wanted to share our love for design with the rest of the company. 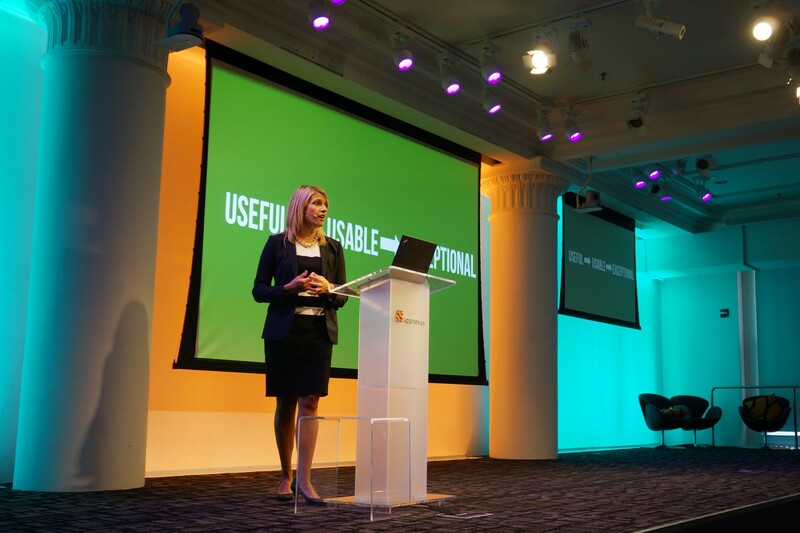 Most of the UX team spoke, as well as some AppNexians (our corporate demonym) from other disciplines. It was a lot of fun, and lead to a lot of great learning. This meant that the design team needed to explain to the rest of the company why the user deserves to have an amazing experience. (What makes for an amazing experience with enterprise software is a different discussion). We were lucky, everyone at the company believed that we should make useful, useable software. We just had to encourage them to take the step to making delightful software. 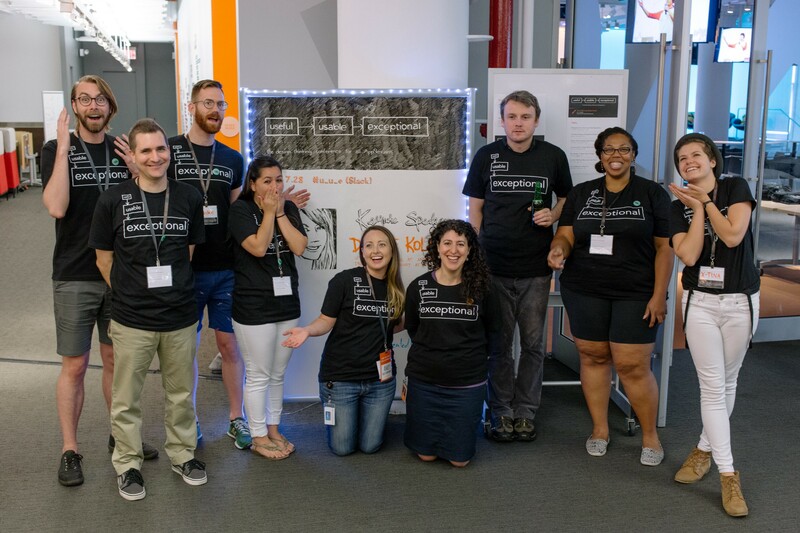 One of the core values at AppNexus is to ‘learn and teach’ so people were open to learning about it. Promoting the talks and workshops. On the day, we used an internal space called the Razzle Dazzle for the keynote and many of the talks. Some of us (myself included) were a bit intimidated about talking, so we spoke in smaller rooms. There were also some workshops on specific skills (Prototyping and Usability testing). It was a great activity for the UX team as it gave us all a chance to think deeply about something and then share it with people. We had a wide variety of topics, from how to conduct user observation studies, to the history of design, to how the learning team designs their classes. The conference was a ton of fun. We had about fifty people show up for our morning keynote, which is a good turnout for a single office of a mid-size company. People also filtered in and out to the rest of the talks throughout the day.